This beautiful 1940s stone cottage in South Burlington, Vermont features Scandinavian-inspired Christmas decor throughout it’s interiors. The homeowner’s are an architectural designer and an interior designer with two teenaged children. The couple both have an eye for nature’s artwork and have a mutual love of the holiday season. 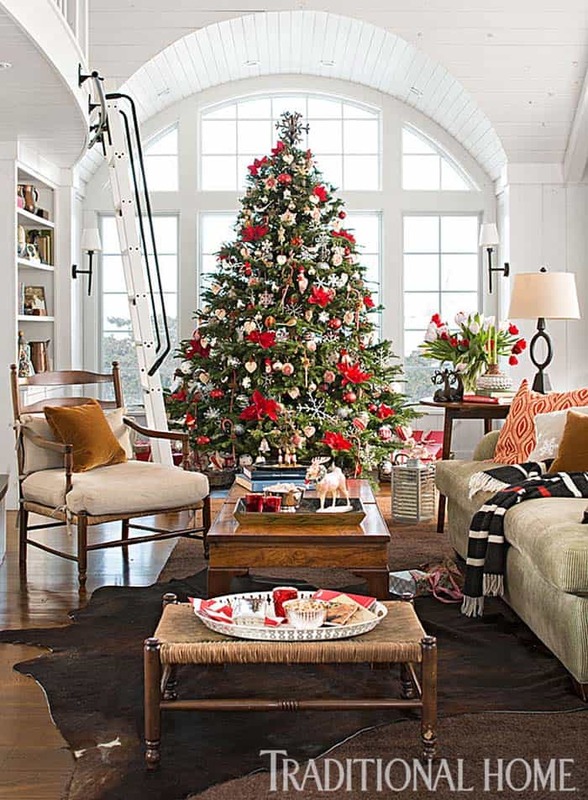 During the holidays, the family enjoys scouring the roadsides […] The post Inviting Christmas decorated stone cottage in New England appeared first on One Kindesign.